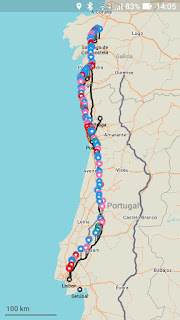 My Camino de Santiago: Camino Portuguese - Next Week. Camino Portuguese - Next Week. Lisbon next week. 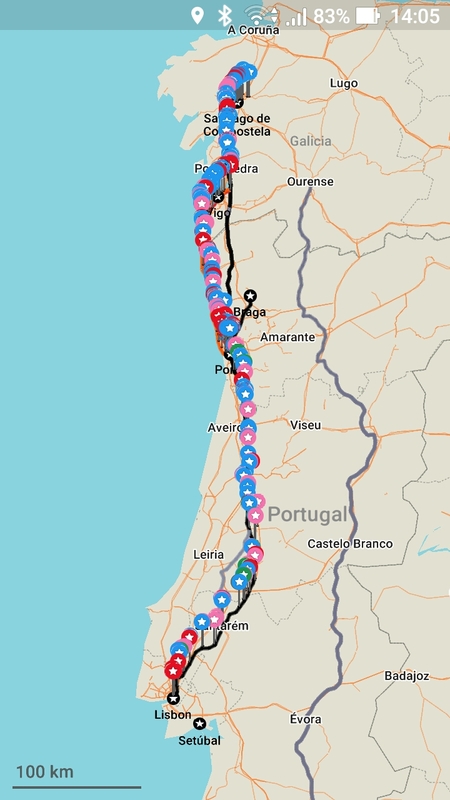 Last Camino for a while (already walked most of the routes). If I walk all the way from Lisbon, there will no time for anything else. If I start in Porto, too much time left. Will decided when I get there.